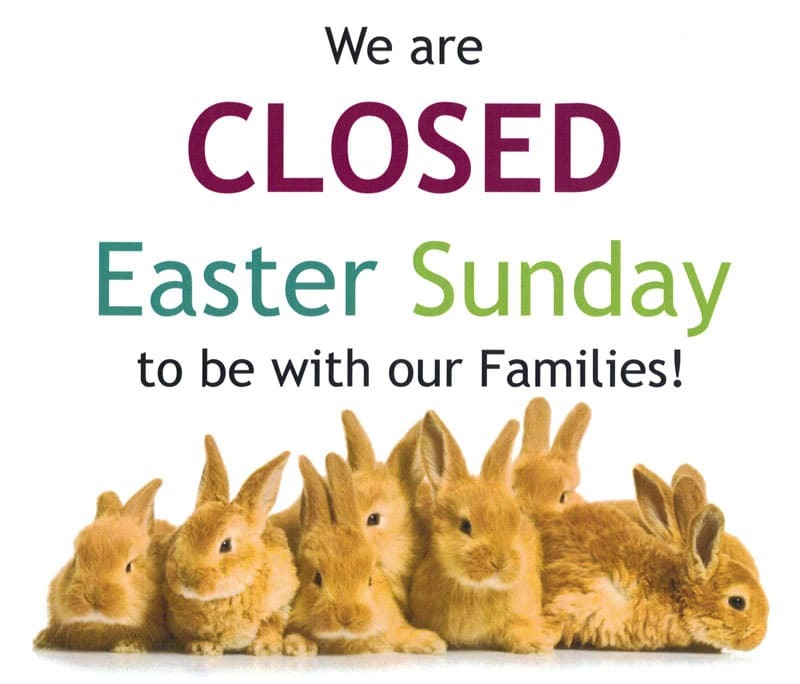 We will be CLOSED today. We are very sorry for any inconvenience this may cause. Leave Us a Review In the comments below, please let us know how was your experience during this event.